Are you sure you want to leave the page? Your seat selection will not be saved or held. Your seats are not available anymore. Click OK to be redirected to the search page. 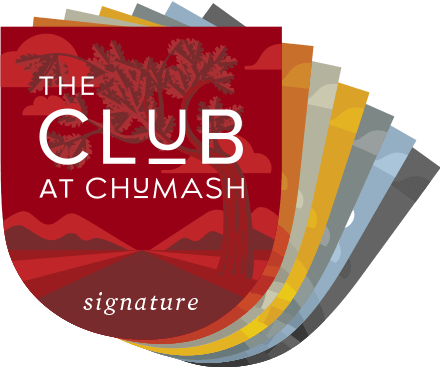 Chumash Casino Resort, 3400 East Highway 246, Santa Ynez, CA 93460.